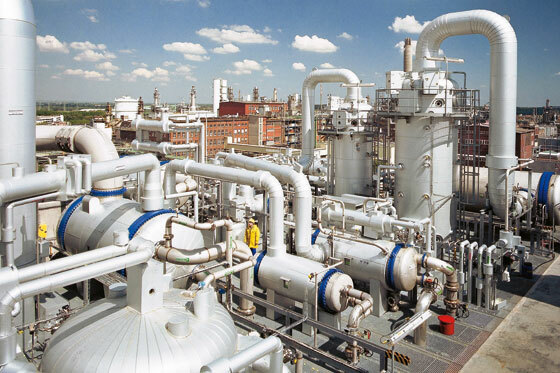 Process Engineering and Design | Engineered Solutions, Inc. The staff at Engineered Solutions, Inc. has a diverse knowledge acquired from many years of experience from designing and commissioning industrial processes. This experience will provide you a valued partner to insure that the correct equipment and instrumentation is implemented to insure that your project is successful. Our view of the “big picture” insures that both the mechanical and electrical conditions are considered while developing the Piping and Instrument Diagrams (P&ID’s) as well as the Equipment Arrangements for the process. Maintenance as well as operational concerns are also considered during the design phase to insure the long term success of the process.